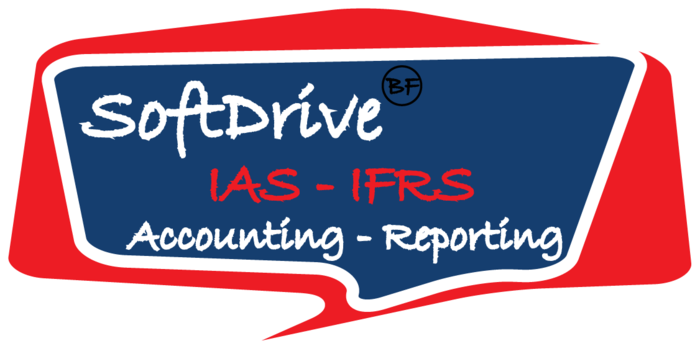 The software come with full integration of the IFRS and IAS standards for SME – small & medium entities that require IFRS is obliged in certain countries even for SME and is gaining momentum internationally for it’s adoption by all governments. IAS regulations continued updates included. Subscription paid quarterly. Clients must forward previous years reports, Trial balance, BL and P&L reports, last two years if changing for the first time, and if already using IFRS then the last financial statements of financial position, statements of profit or loss and other comprehensive income, statements of profit or loss (if presented), statements of cash flows and statements of changer in equity and related notes, including comparative information for all statements presented. Noting that statements cover a comparison over two years minimum, this year being the third for financial position statement. The SoftDrive team will then formalate your software within 30 days, updated to your chart of accounts, opening balances and integrate all the pertaining parameters. Once received your software will be synchronized and ready to use. The support is continued with updates on IFRS, practical guide and implementations.